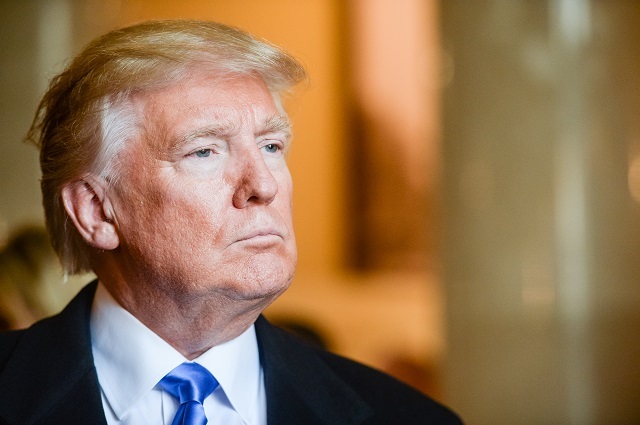 Trump: "I'm a Nationalist and a Globalist"
After the talks, Mr. Trump was convinced "they're serious about it and I will negotiate rather than terminate," the president said in an interview with The Wall Street Journal on Thursday. ...Watching events play out, veterans of past White Houses say Mr. Trump needs a more consistent, unified message. Part of the trouble may be that his White House is split into factions: a nationalist wing symbolized by chief strategist Steve Bannon that is wary of multinational treaties and trade deals, and a more mainstream group that is comfortable with the trend toward globalization. That mainstream group has been actively sending reassuring signals to business leaders in other countries, even as they have been locked in internal battles in Washington. 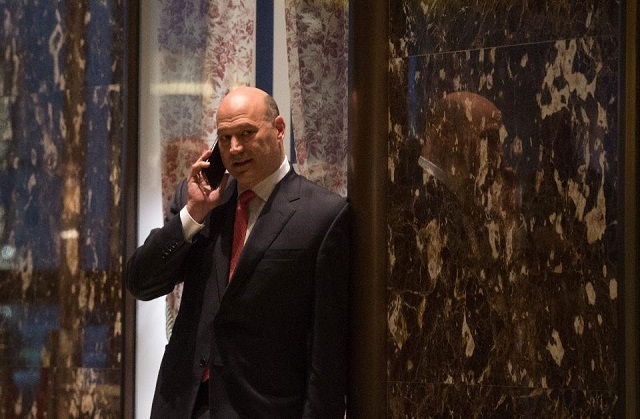 One senior Toronto bank executive said Gary Cohn and Steven Mnuchin -- former Goldman Sachs Group Inc. executives now serving as chairman of the White House National Economic Council and as Treasury Secretary, respectively -- have on a few occasions reached out to senior Canadian business officials in recent weeks to counsel them that despite the internal Trump administration divides over trade policies, they expect no significant Nafta changes. "This is a disputatious White House and we have to understand this is going to spill out into the public," the Canadian banker said. Atop the pyramid is Mr. Trump, who in his 1987 book, "The Art of the Deal," wrote that he values flexibility above all: "I never get too attached to one deal or one approach," he said. Craig Fuller, who served eight years in former President Ronald Reagan's White House, said in an interview: "The trouble here is I don't see how you get a course correction when there isn't a course. It's just erratic. "He needs to go look at the two factions inside the White House and get rid of one of them. You can't operate that way in the White House." Mr. Trump dismissed talk about a split inside his White House between aides with a nationalist or globalist orientation. 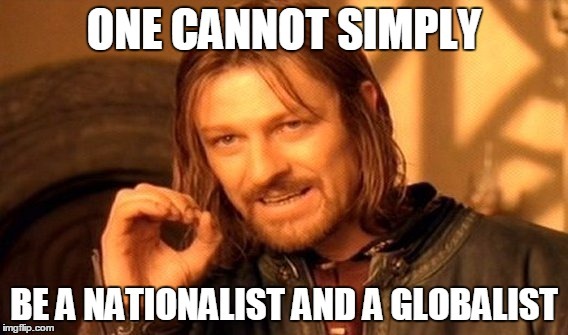 "Hey, I'm a nationalist and a globalist," he said. "I'm both. And I'm the only one who makes the decision, believe me." I'm pretty sure most people voted for a nationalist and not a globalist. That whole "America first" thing had real appeal. There was plenty of globalists like Jeb Bush and John Kasich running in the election, they did terribly. Hillary Clinton ran as an open borders, free-trade globalist. She also lost. The rust belt voted for you because of your anti-free trade stance which was totally unique and separated you from the rest of the pack. Not one person who voted for you would have voted for Gary "Globalist" Cohn and Steve Mnuchin.